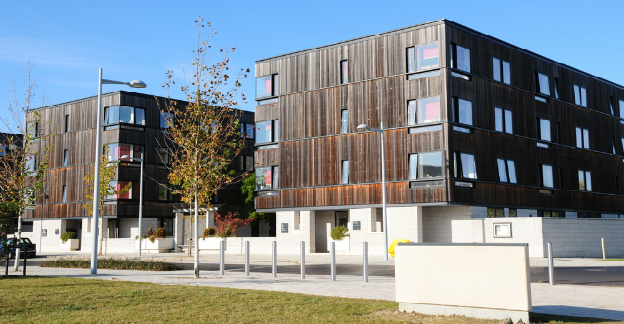 \r\nIf you attend a city based university, off campus accommodation will give you the opportunity to escape from busy city life and surround yourself with green spaces. After a day of lectures you’ll be able to go for a walk in the park or perhaps study from the comfort of your garden. \r\n\r\nWhether you choose to live on campus or outside of the university’s grounds, be sure to research your options thoroughly to find out exactly what you’ll get for your money. If you’d like to learn more about international student accommodation, please get in touch with the team at IEC Abroad. \r\n\r\nWhether you choose to study in the UK, the USA, Australia, or another part of the world, we can help you find the perfect university, course, and accommodation for you.